Flick through the pages of any style magazine and you are likely to see beautiful mosaic designs in all the most elegant homes. 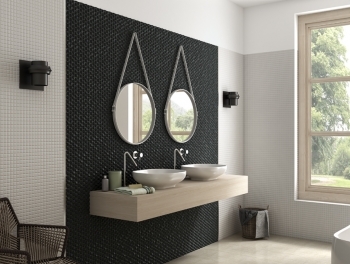 Now you can recreate this fashionable look in your own home at a fraction of the price when you use cheap mosaic tiles. A colourful and unusual way to give any room a makeover, budget mosaic tiles are an affordable way to bring your decor bang up to date. Here at Tiles Direct we have a lovely collection of budget mosaic tiles online that are sure to inspire you to create wonderful decor designs in your home. Whether you prefer a classic minimalist ambience or something with a little more edge, we are sure to have a budget mosaic tile to suit your taste. 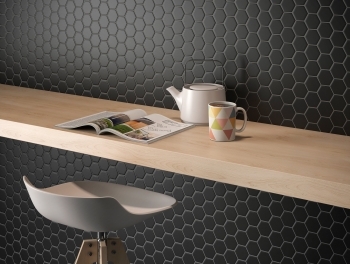 For a cheap mosaic tile with a difference, check out our metallic patchwork tiles. These lively tiles come in a choice of patterns which can be mixed and matched for a glossy and fresh finish in any room of your home. Perhaps bringing more colour into your room is your goal? Then our multicoloured patchwork cheap mosaic tiles could be the ideal solution for you. Bright and appealing, these subtle tiles can be combined in different ways for a truly unique appearance that can be tailored to your exact requirements. 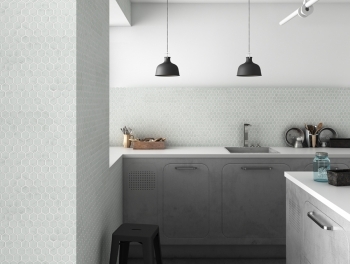 There is no easier or more stylish way to create an eye catching feature in any kitchen than by using these unusual budget mosaic tiles. 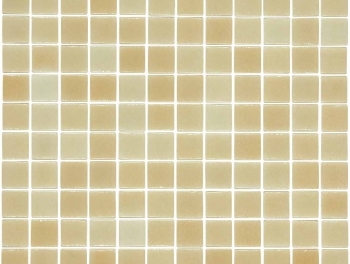 A plain white budget mosaic tile is always going to be a popular choice. 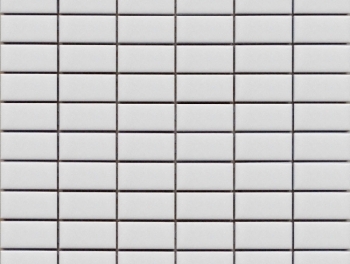 A timeless classic, small square white tiles can either be used alone or paired with other colourful options for a budget priced vibrant look. 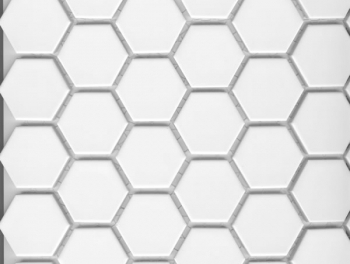 For a plain white cheap mosaic tile with an unusual touch, opt instead for one with a hexagonal shape. 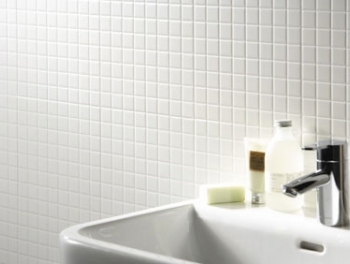 Available in a choice of sizes, you can freshen up your bathroom perfectly with these sleek, glossy tiles. 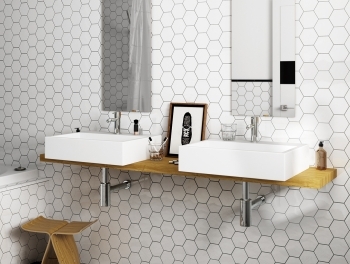 Check out our collection of budget mosaic tiles online today at Tiles Direct and find out how you can bring a modern, stylish look to any room of your home without breaking the bank.